Grand Valley Bikes! : FREE Breakfast - BYO Bicycle!! 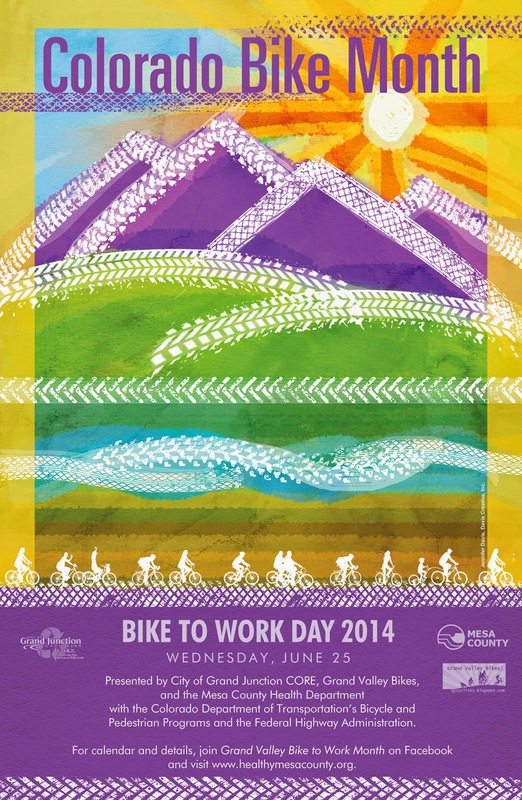 Are you ready for Colorado Bike To Work Day on Wednesday, June 25? If you aren't a morning person, catch the Afterglow happy hour at Edgewater Brewery!! All of us look for in order to collaboratively participate open public as well as personal stakeholders via outreach, training as well as enjoyable, to be able to improve bike ease of access as well as online connectivity, enhance biking national infrastructure, progress riding a bicycle as well as visitors security, as well as motivate enforcement. I love cycling! Do you have any ideas on how can I make my lazy-bummed resume writing service review crew to go with me?